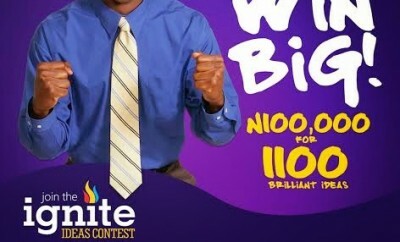 The Lagos State Employment Trust Fund (LSETF) has started receiving applications from business owners residing in Lagos, for its second cohorts of entrepreneurs who will be eventual beneficiaries of the LSETF loan. 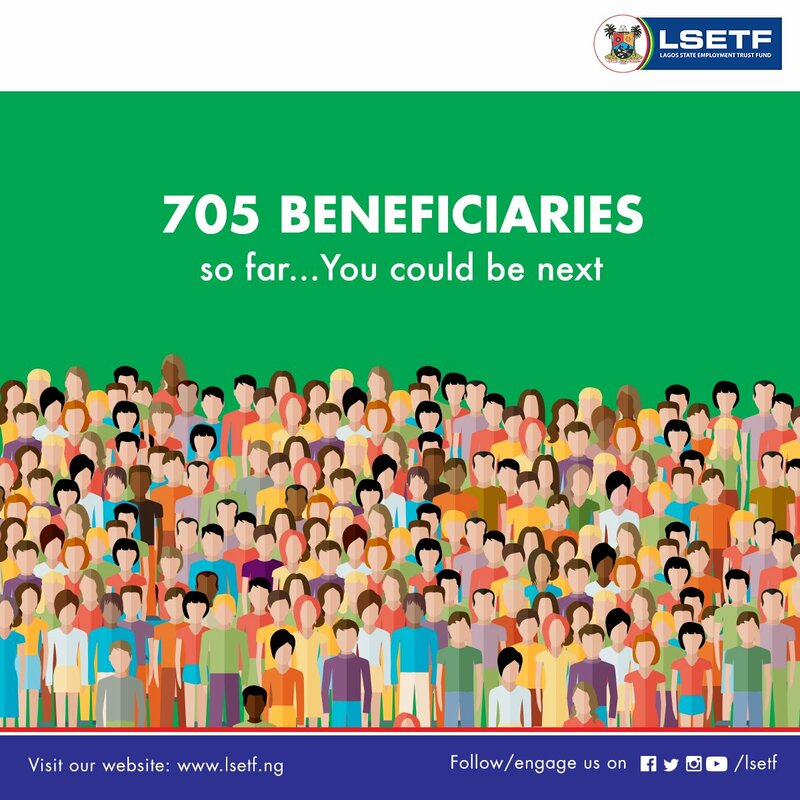 The LSETF was established by the Lagos State Employment Trust Fund Law 2016 to provide financial support to residents of Lagos State, for job, wealth creation and to tackle unemployment. 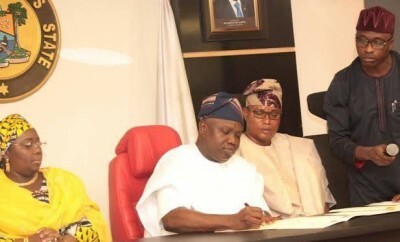 It is a 25 billion Naira fund set aside by the Lagos State government to help invest in youth to prepare them for good jobs, and also help business owners in Lagos grow their businesses by making loans available for businesses according to their size at just 5% interest rate per annum for 3 years. 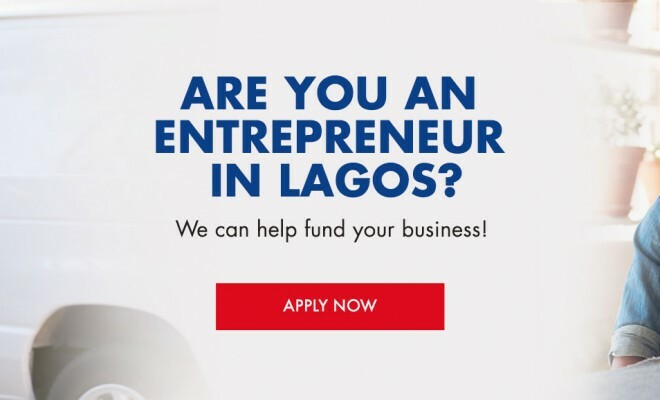 Micro Enterprise-startup can access up to N250, 000, while Micro Enterprises gets up to N500,000 loan, and SMEs, up to 5 million Naira. To know which category your business fall into according to the LSETF criteria, download appropriate documents here. 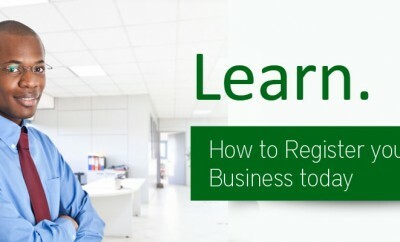 Also, business owners, depending on the category their businesses fall into (Micro enterprise/ SME) must have registered with any or all of these agencies: Corporate Affairs Commission (CAC), LIRS, LASSRA. They must also, be able to show proof of turnover in business before they can access the loan. The first edition of the loan held earlier this year with 705 businesses emerging as eventual beneficiaries. 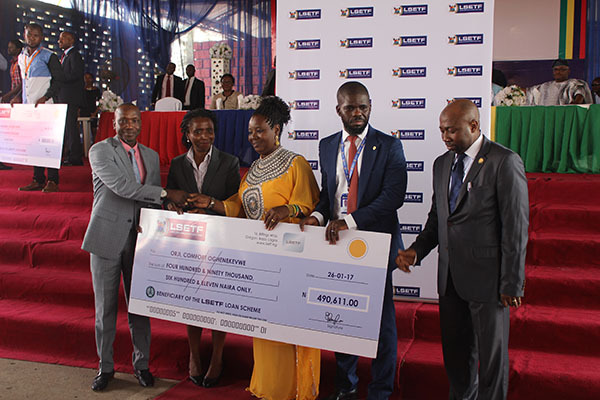 On January 26, 2017, LSETF held its first cheque presentation ceremony where the 705 beneficiaries were presented their cheques by Governor Akinwunmi Ambode, of Lagos State. 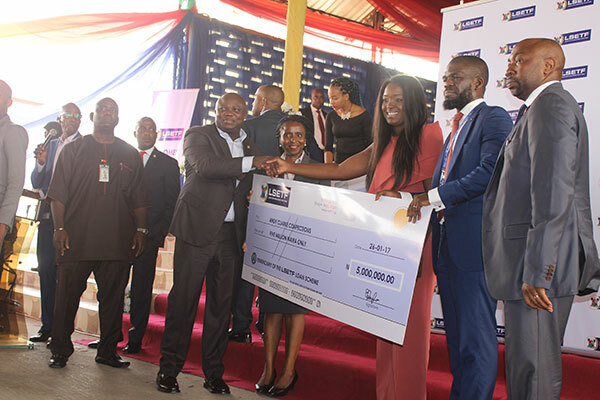 Earlier this week, in a tweet, the Lagos State Employment Trust Fund, indirectly declared the second cohort open. To access this loan, interested business owners are advised to read guidelines and criteria first and see how it applies to their business. After that they can then proceed to the application page.